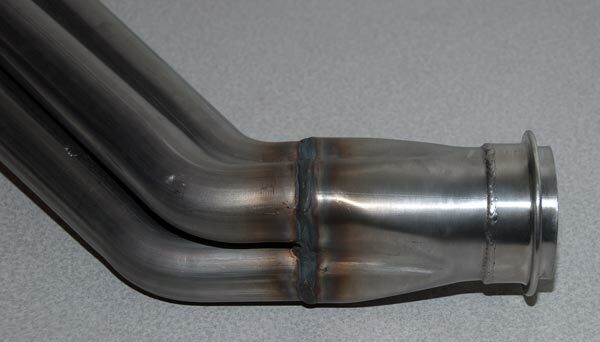 Ford Mustang 3.7L Full Exhaust Photos. 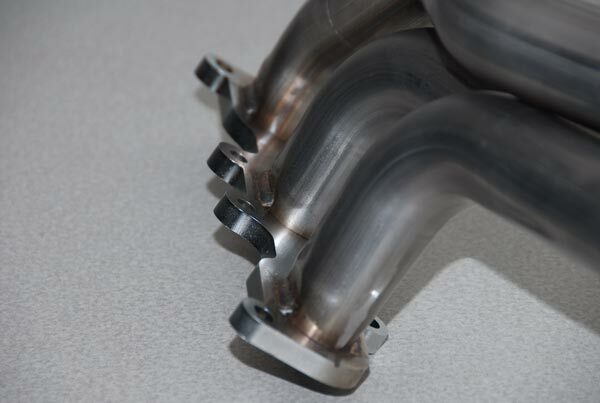 This system made around 30 RWHP on my supercharged 3.7L V6 Mustang. 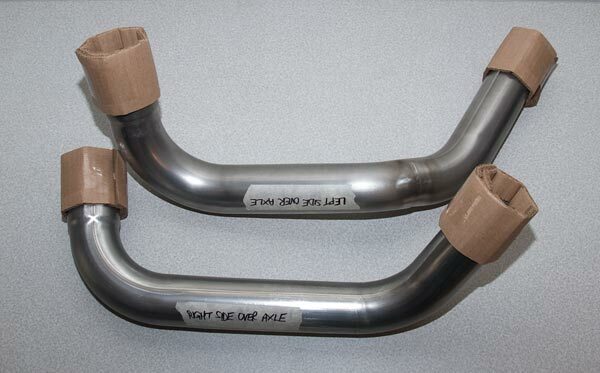 Ford Mustang 3.7L Full Exhaust Photos. 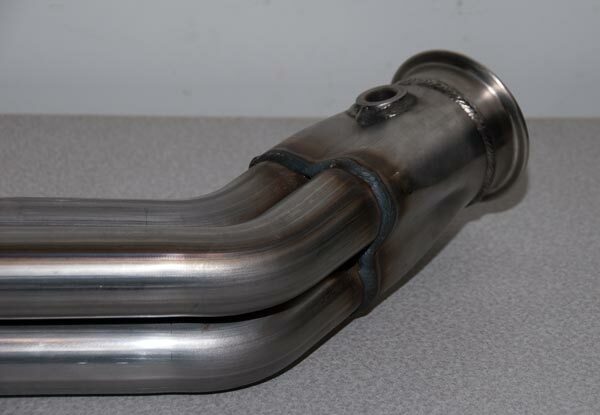 This full exhaust system made around 30 RWHP on my supercharged 3.7L V6 Mustang. That is about right. when Bassani’s V8 Mustang Exhaust kit made around 40 RWHP. 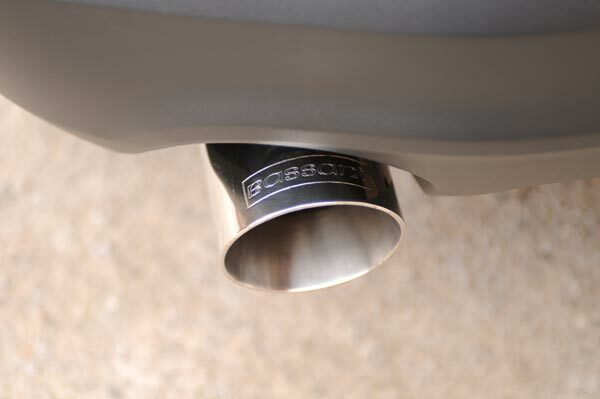 Bassani currently offers a line of emissions legal headers for your 3.7L V6 Mustang. The Bassani’s headers feature mandrel bent 14 gauge mild steel primary tubes, our exclusive “Extractor Collector” and gasketless ball and socket connectors. 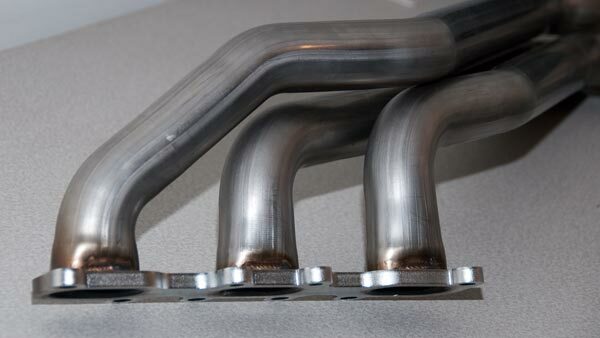 They build every header the best they we know how… in-house. 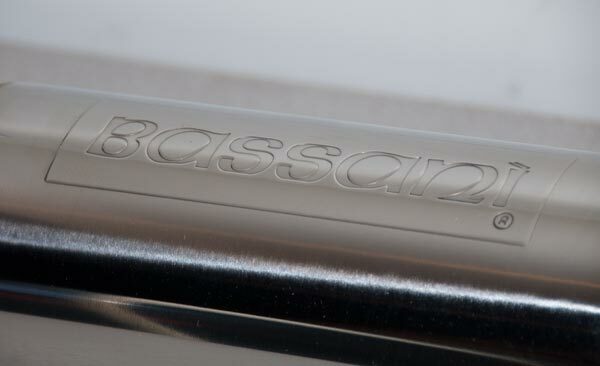 They do all of our own tube fabricating, bending, welding, etc… when it says Bassani… it means Bassani BUILT! 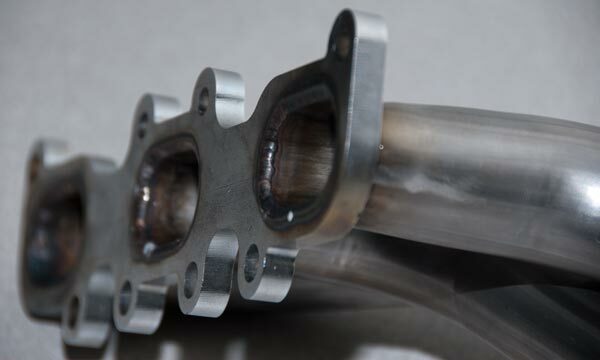 Every header application comes complete with premium gaskets, nuts, bolts, hardware and detailed instructions. Most applications are available in industrial chrome or high temperature ceramic coating. Bassani Power X Crossovers are used to connect the Headers or OEM Manifolds, to stock or Bassani AFT-CAT exhaust system with true dual mufflers. 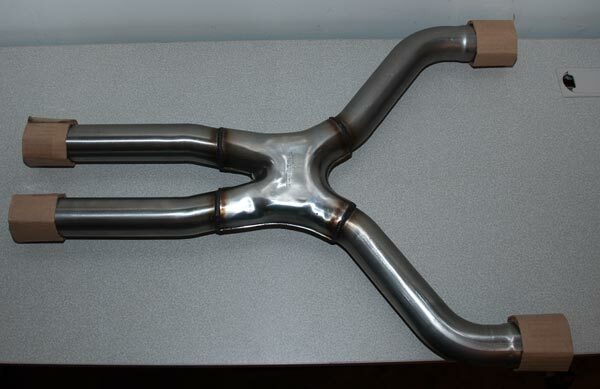 They feature mandrel bent tubing welded into a unique “X” shaped chamber made out of two stamped sections. This precision-design is more costly than conventional crossovers, but feel the gains in power, sound and appearance more than makes up the difference. 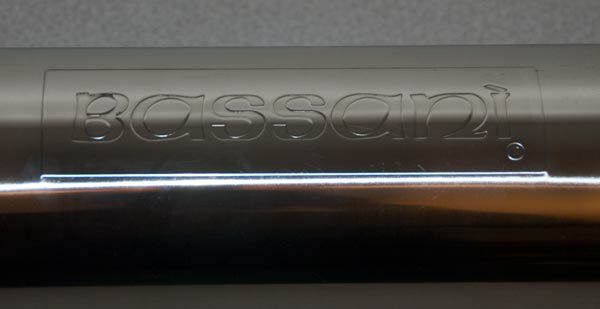 Bassani exhaust systems fit . . they always have . . . they always will ! They use gasket less ball and socket connections to simplify installation and our systems are shipped complete with premium high-grade mounting hardware. All Bassani Aft-Cat™ exhaust systems feature stainless steel tips polished to a “show quality” finish and a stainless steel band clamp for easier installation. 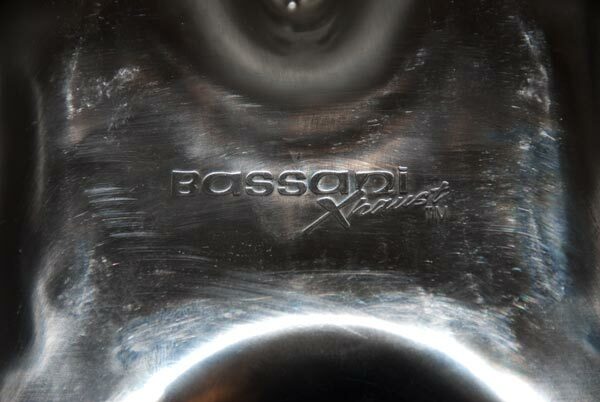 Regardless of whether you’re 18 or 80, Bassani delivers a distinct, deep exhaust note that’s sure to impress. Bassani is recognized for unsurpassed quality and fit; starting with superior materials for durability, precision mandrel bends for consistency and precise welding by experts. With over three decades of design experience and maximum performance, Bassani has learned what works and what doesn’t. They have the ability to develop product designs to optimize performance and the technical expertise to implement these designs. 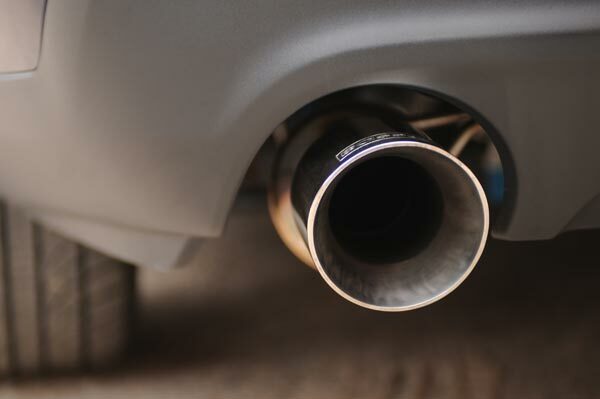 When it comes to exhaust design, experience does make a difference. You have to listen to this amazing system. 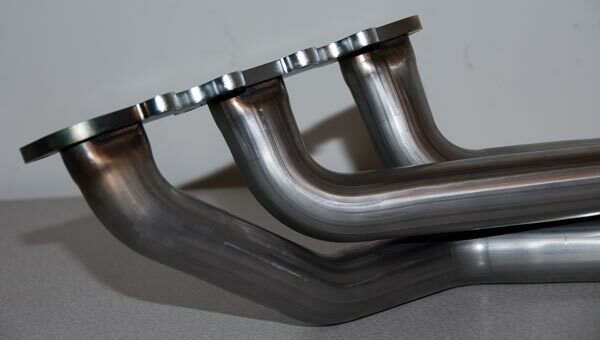 Its absolutely the best sounding 3.7L Mustang exhaust kit out there. 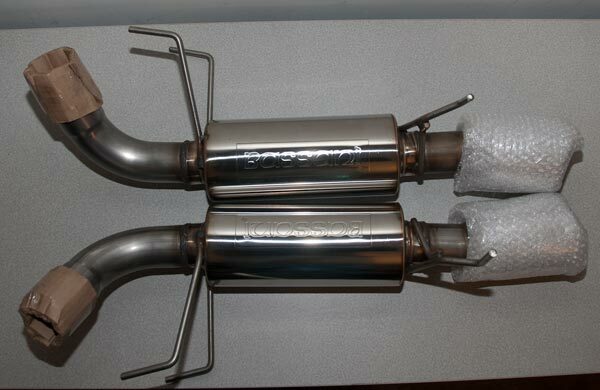 Go here see the install on this Bassani 3.7L Mustang exhaust system.